【malcom】RCX-1system | Products （Peripheral Equipment ）| MASS CO., LTD. 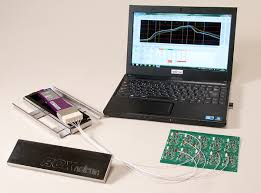 Measuring instrument that can be added is a new concept of measurement unit (temperature measurement unit 12ch,reflow camera, wind velocity and oxygen concentration sensor) to measure the temperature of the core needed to 6ch the basic unit. 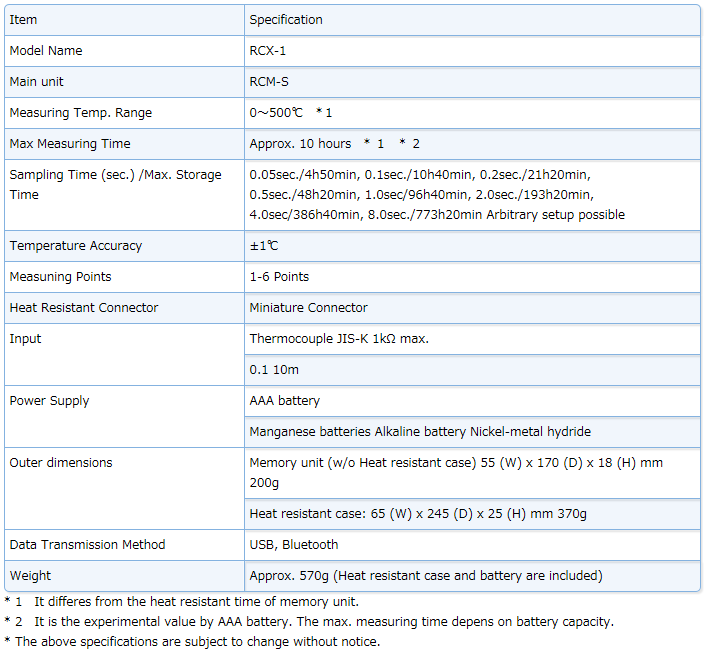 ・You can freely add and configure the necessary functions (temperature measurement 6ch) core unit. ・We have prepared a unit wind speed, oxygen concentration and temperature measurement camera 12ch required to manage the reflow process. ・Special program by the system, displayed on the screen the same oxygen concentration, wind speed camera images. ・The support functions in the profile condition is easy to create a profile. ・For easy to obtaining and exchange, power supply is AAA battery. ・In the wireless data transfer is possible to adopt a new BLUETOOTH.